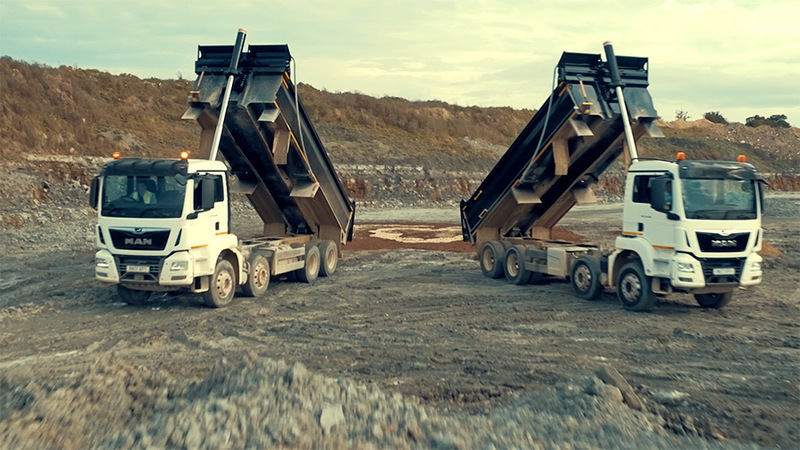 To launch their new range of tippers, MAN Trucks wanted an online video that showed off their new vehicles in a way that would appeal to a new audience. 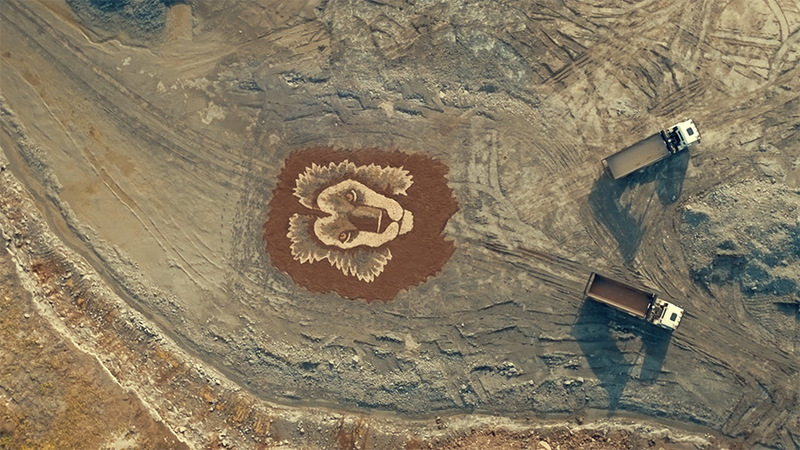 Manoeuvrability was a key product benefit so the trucks were put through their paces in a challenging quarry and unloaded their aggregate cargo in a very creative way to produce a giant image of a lion's head, the symbol of the brand. 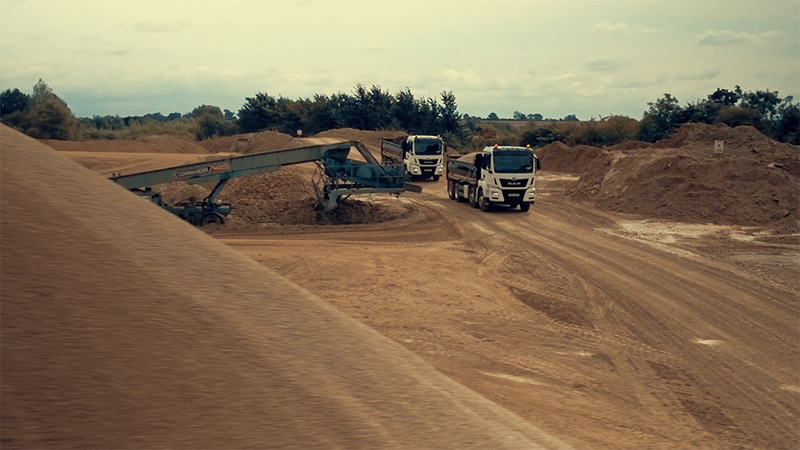 To get all of the shots for the final film, cameras were mounted to drive shafts, the trucks were followed by camera crews in support vehicles and highly-skilled drone pilots were employed.